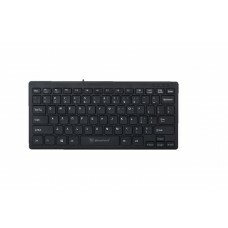 Micropack K2208 USB Mini Keyboard is built in Compact design, Spill resistant design, Chocolate key cap, comfortable typing, With Number Lock function, Strong structure, more durable, Clearly letters with UV oil painting, USB 2.0 interface, plug & play. 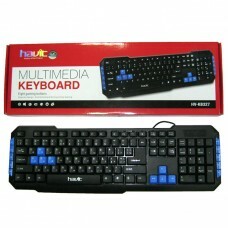 In this keyboard, It has 103 Keyboard button, 7 multimedia key, 78 buttons with chocolate key cap. 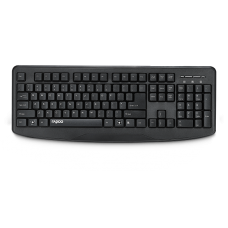 The K2208 keyboard dimension is about 286 x 128 x 27.8mm with 1.5M cable length. 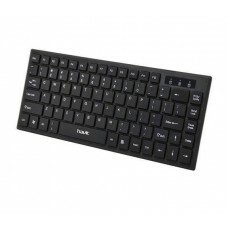 This micropack slim design keyboard provides 01 year warranty.